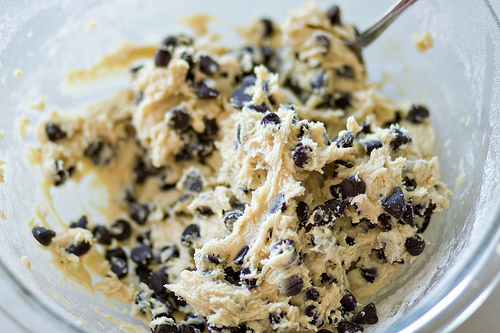 Remember the good ol’ days of making cookies with mom and she would let you eat the cookie dough off of the spoon? Bring those memories back with the Cookie D’oh Factory Station! We will start with our fresh dough and your guests get to choose from a delicious assortment of flavors to be mixed right in front of them! They can choose to eat the cookie dough or we can bake their cookie right there!